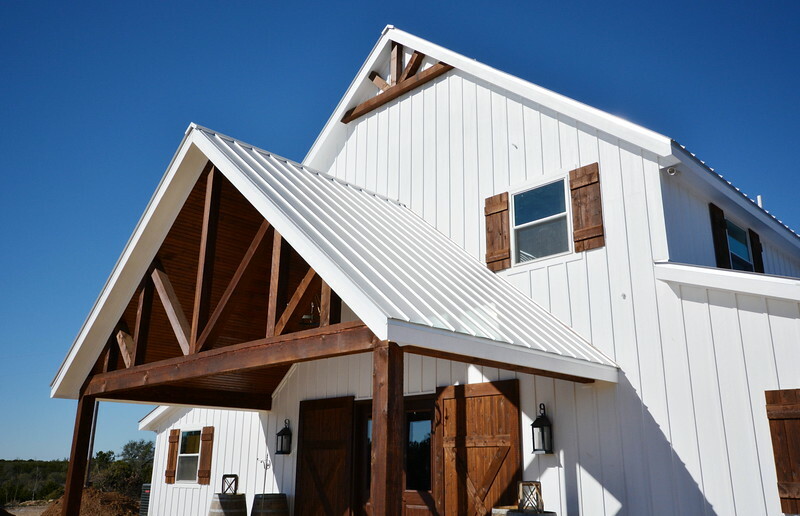 With its sleek look and low maintenance requirement, metal roofing has become more and more popular with Texas homeowners over the past few years. 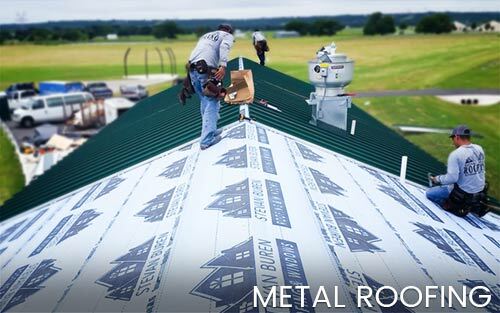 Because of its incredible durability, high energy efficiency, and fire resistance, metal roofing is a favorite of insurance companies, too. Let us help you choose the correct profile and show you the differences in the many metal options from which to choose. 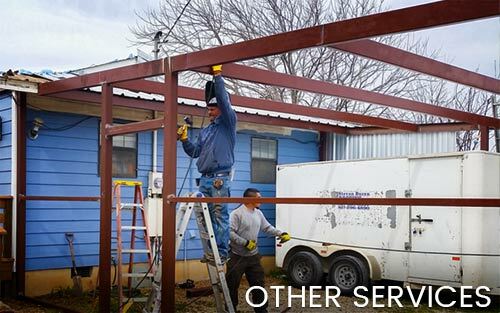 IS IT TRUE THAT METAL ROOFS ATTRACT LIGHTNING DURING A STORM? No, lightning generally strikes the tallest object and may strike any object – not exclusively metal. 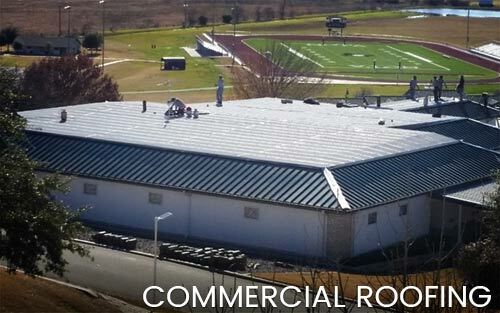 An advantage is that metal roofs won’t burn if struck because they are non-combustible. 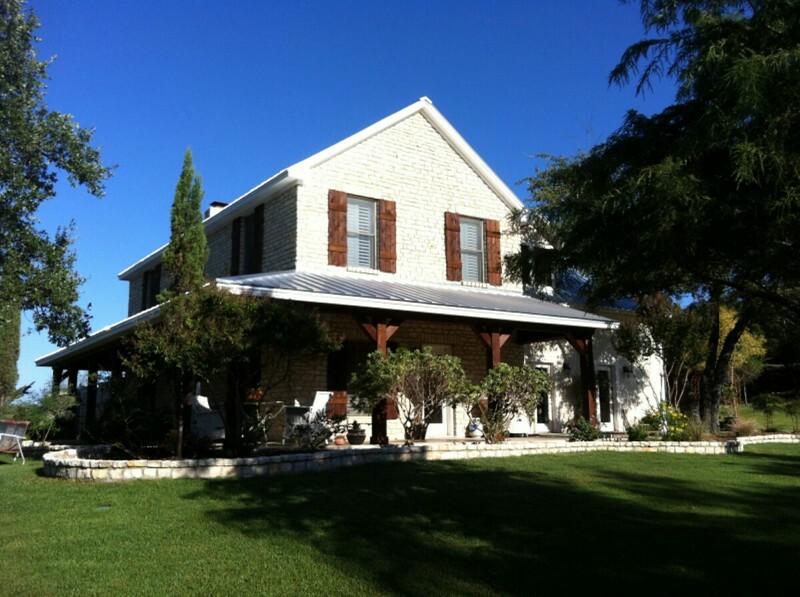 ARE METAL ROOFS NOISY IN RAINSTORMS? 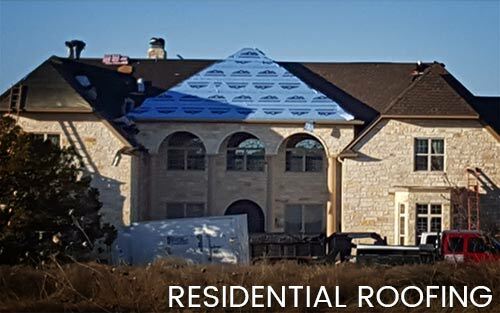 Installed properly above an insulated attic, metal roofing makes no more noise than a traditional composition roof. 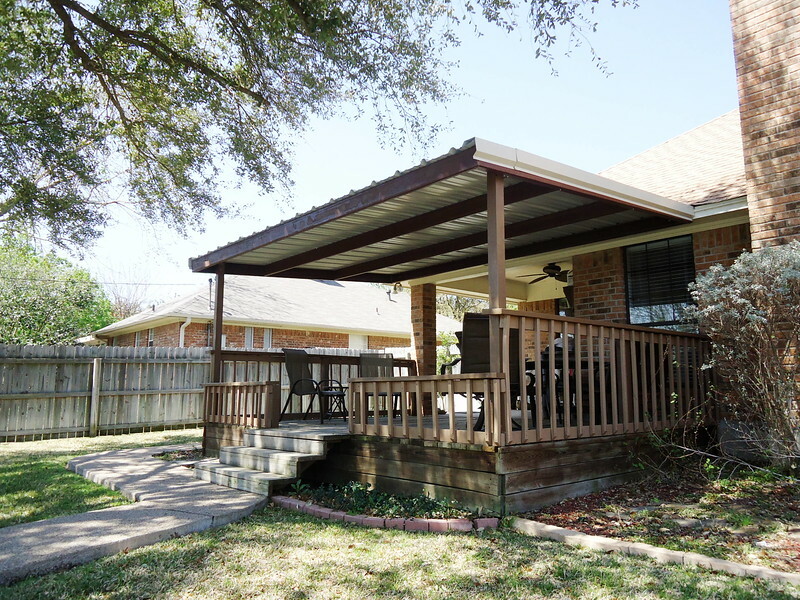 WHY SHOULD I CHOOSE A METAL ROOF FOR MY HOME? 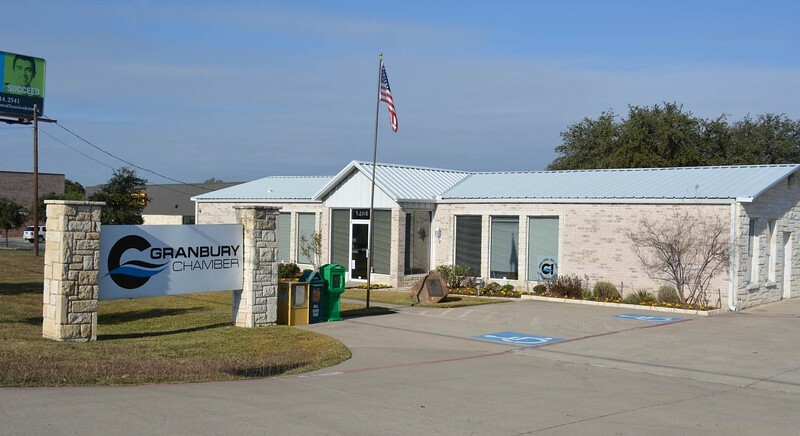 Metal roofing is much more durable than other types of roofing materials, with a very long life expectancy. 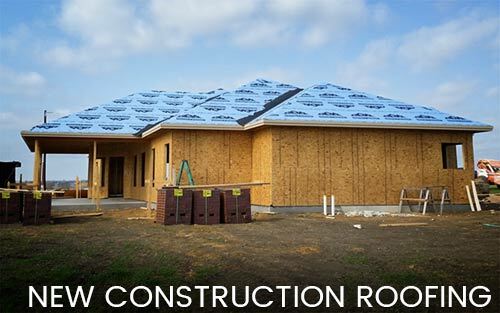 Metal roofs are also low maintenance, energy efficient and available in many designer colors.